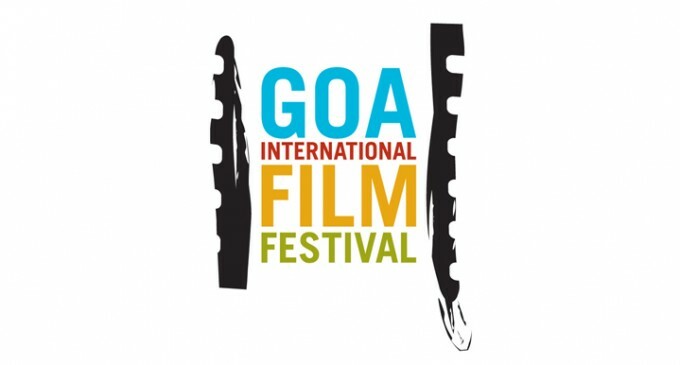 The 49th edition of the International Film Festival of India opened with the gala opening ceremony at the Shyama Prasad Mukherjee Indoor Stadium in Goa. The 9-day event will showcase 212 films from 68 countries. While The Aspern Papers is the opening film, Sealed Lips will be the closing movie. Chaitanya Prasad is the Director of Festival. 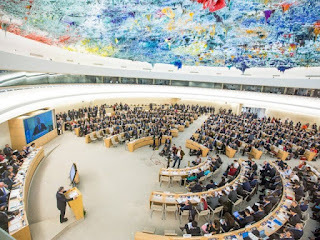 While Israel is the focus country, Jharkhand is the focus state this year. 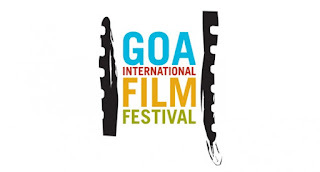 Ten Israeli films including The Other Story will be screened at the IFFI. Veteran Israeli filmmaker Dan Wolman will be given the Lifetime Achievement Award this year.